Call centers aren’t just handling calls anymore, now that customers have so many ways to communicate with brands. Every organization should be working towards an omnichannel call center, where customers can seamlessly move between channels. Recently, SmartAction CEO Tom Lewis, along with Director of Marketing Charlie Schrier, discussed how an omnichannel call center improves customer experience. Watch the full webinar here. What is a True Omnichannel Environment? An omnichannel call center is inter-modal and maintains a human factor. The channels are integrated, and the customer is able to interface with all of them. Customers can begin on a company’s website, communicate with an AI chatbot, then transition to a call. 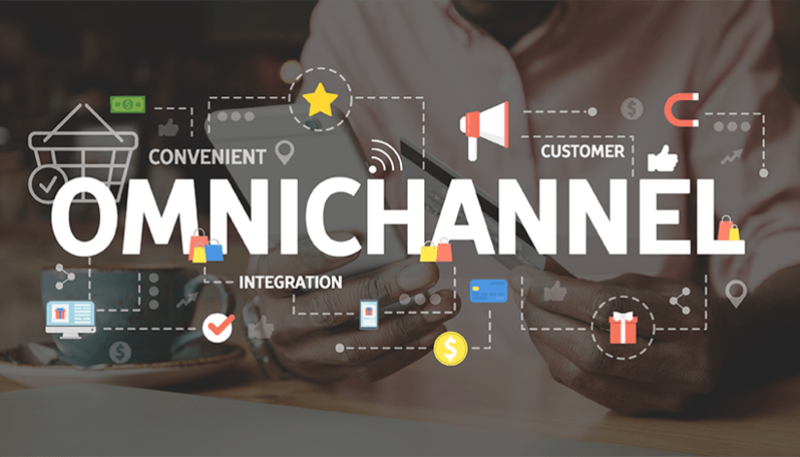 Each channel in an omnichannel environment is fluid and connected, pulling information from each stage of the customer journey. You can also go back-and-forth between the channels. For example, when customers have difficulty with their vehicle and call many AAA clubs for roadside assistance, the automated phone system geolocates the caller by sending on outbound SMS text with a link; once the caller is located, he or she seamlessly continues the service request on the phone. Learn more about how AAA clubs offer omnichannel service with AI agents. While this inter-modality exists, many call centers are not yet taking advantage of it. Passing data between channels is necessary to achieve a successful customer experience. You don’t want to have your customer give all of their information to an AI agent, then have to repeat everything after being transferred to a live agent. The data needs to be captured and sent to live agents so they can pick up where the AI completed. This level of customer-centricity makes the customer feel as if you “know” him or her. It also encourages the use of the automation, even if that isn’t why the customer is calling. Overall, you should envision the customer experience that you would want, then design the dataflow with this goal in mind. Virtual agents provide automated customer care for the routine inquiries. This allows live agents to be available as backup, and gives them more time for cases that are more complex or require judgment/critical thinking. In the end, customers win because they can get their job done faster and easier, no matter which channel they use. 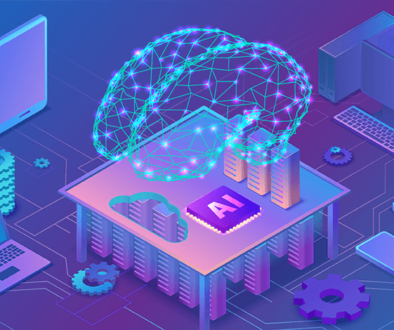 Although it may seem more advanced , AI is simply computer software meant to mimic human behavior. Speech recognition, Natural Language Processing, machine learning, neural nets… these are all types of computer programming that, when used properly in concert with one another, offer virtual agent experiences that rival and exceed live agents in any channel. How do you use and integrate them properly? The key is in human-centric design. Security can be a concern for customers, especially when exchanging important financial information. But with omnichannel, customers can transition to a secure website from a text or call and provide sensitive information. 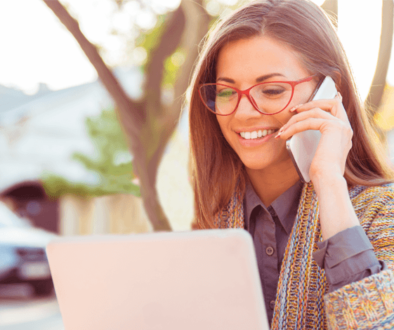 When data is stored correctly, omnichannel call centers can use existing information for credit cards or bills and apply it to recurring or new payments. See an example here. • Do you have the competency in-house to build the channels and connection points needed? • If you build it yourself, will that in itself create a differentiation in the marketplace? • Can you build it for cheaper than if you outsourced it? If you answer “no” to any one of the three, you should outsource the project. Outsourcing helps you and your team focus on your core business while a vendor provides best-of-breed technology and expertise. 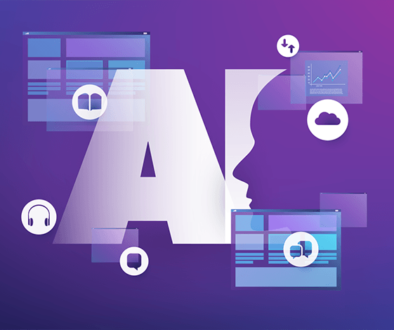 Dozens of Fortune 500 companies like Hyundai and Legal & General outsource their AI automation needs to SmartAction for this reason. Read our reviews. 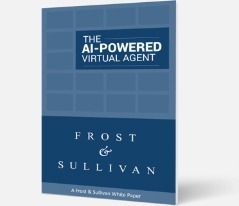 Get ideas from top organizations that use virtual agents to power their omnichannel call centers in Frost & Sullivan’s latest analyst report, The AI-Powered Virtual Agent: Actionable Strategies for Contact Center Leaders.